1. This Cement Concrete Mixer uses high-chromium and high-molybdenum scale boards and stirring pieces, with a long service time. 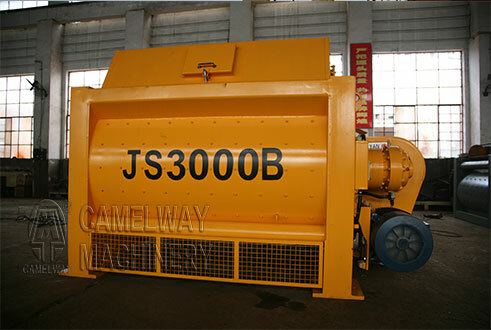 Zhengzhou CamelWay Machinery is an excellent concrete batching plant manufacturer, and the company has many types of concrete mixer for customers to choose. If you have any demand, please don’t hesitate to contact us at any time.